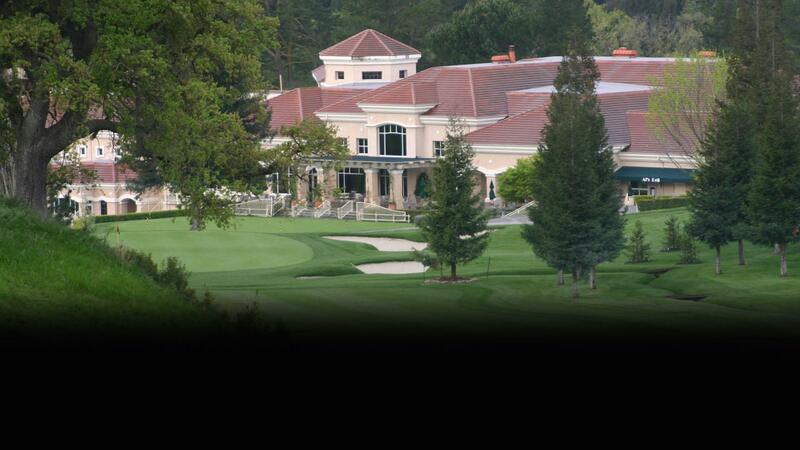 Rent Round Hill Country Club | Corporate Events | Wedding Locations, Event Spaces and Party Venues. Round Hill Country Club will maintain a vibrant, full Membership by continuing to invest in its facilities, products and services while maintaining a strong financial position. Round Hill Country Club was originally founded in 1959 as a combination golf course and luxury housing community. The course was opened in fall of 1960, followed by the clubhouse, tennis facility and pool in 1961. Round Hill, a private club, offers full service catering facilities to both Members and outside clients. In August of 1996, Round Hill Country Club opened our 48,000 square foot clubhouse - the ultimate setting to entertain family, guests and clients. From an intimate dinner for two to a gala banquet for 400, Round Hill offers the same impeccable service and fine food that has satisfied our discriminating Membership for over 40 years. Few occasions are celebrated quite as elegantly or joyfully as wedding celebrations at Round Hill Country Club. We cater to your every need, creating the perfect event for you and your Guests. Whether you desire an intimate gathering or a grand ceremony and reception, your wedding day will be a most memorable experience.